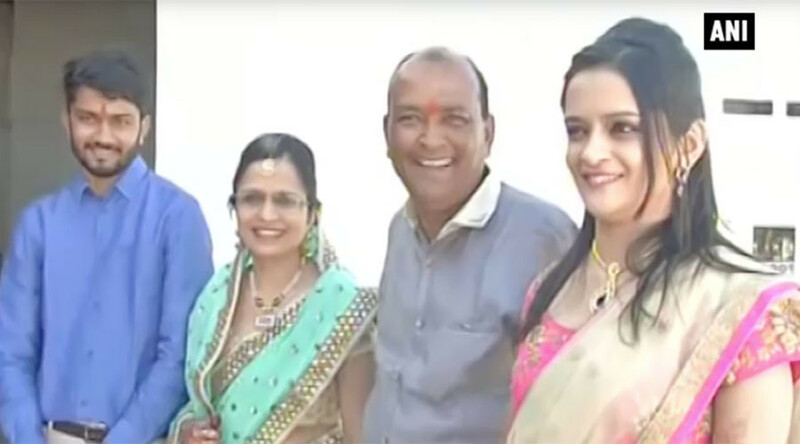 A wealthy businessman in India’s Aurangabad in Maharashtra chose to celebrate his daughter's wedding by using the money for her wedding to build 90 homes for the homeless instead. Ajay Munot had Rs 70-80 lakh set aside for his daughter Shreya’s wedding, but decided to put the money to better use and help those who truly needed it. “I am very happy with the decision and will consider it as my marriage gift,” Sheyra said. The businessman told the media that all rich men should do something similar for their children’s weddings.